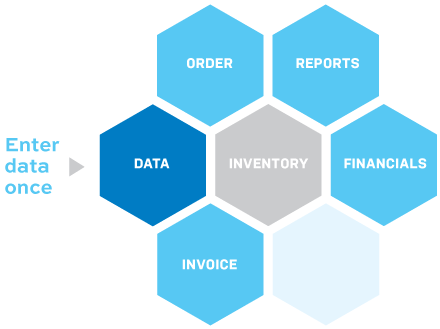 GCORP brings your key business information together in a single, fully integrated, real time system. Let GCORP make this a thing of the past with a single point of entry. 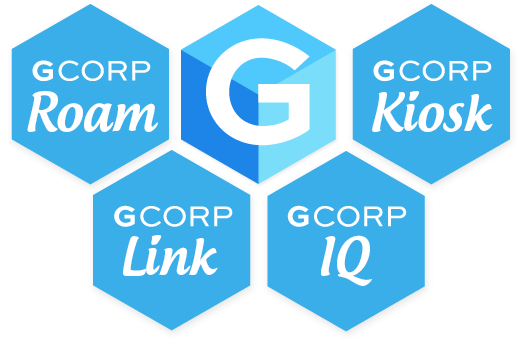 Complement your GCORP ERP system with fully integrated add on products that help to further streamline your business operations and reduce administrative effort. Our system’s flexibility and access to timely and accurate information is beyond our expectations. The end-to-end process of training, implementation and ongoing support of GRAYCORP has been straightforward and extremely thorough. 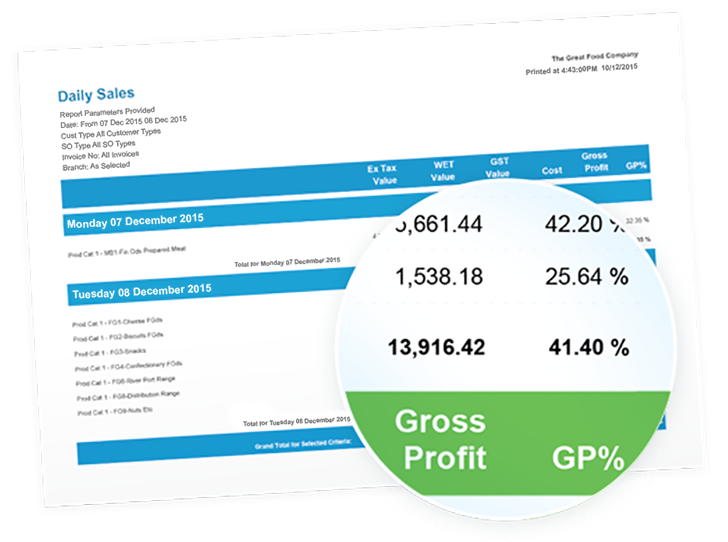 The system has majorly improved the overall running of the business and increased staff efficiency across all areas.